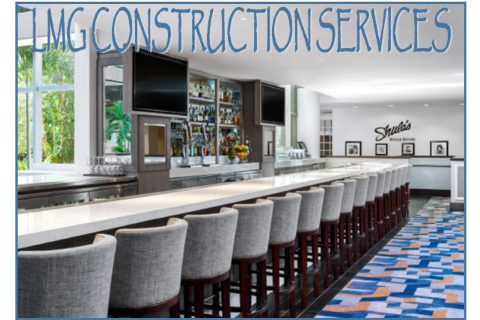 LMG Construction services was formed in 2006 to focus and serve the hospitality industry in the constant evolving industry changes. LMG Construction Services offers the highest level of quality service for greater efficiency and effectiveness from project inception to completion. Owner, Operator & Design interface is a key element to a cost effect and successful project. 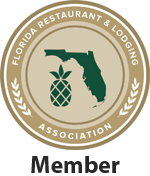 "A premier hospitality renovation company building strong relationships."